C.A.N – That’s a Wrap! THANK YOU to everyone who was able to make it to my appreciation night! This is an annual event that I host and it's a way for me to say “thank you” for your support and business over the years. Let’s face it, without you, I am not in business. I am truly grateful for the people I get to work with every day in my career. 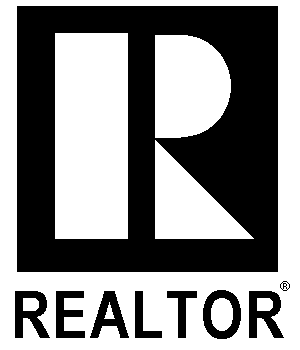 I strive to provide the best service I can when we work together, to help you find your next home or sell the one you’re in. Over the past 10 years I have been grateful to serve hundreds and hundreds of families in the Spruce Grove, Stony Plain, Edmonton, and Parkland County areas. THANK YOU! Whether you need a referral to a professional plumber or a current market evaluation of your home, I am here to help. A big shout out to On Par Golf and Lounge for hosting an incredible event. Dwayne, Shelley and their team were excited to have us from the moment we came to them with the idea, to the final golf ball that was struck on the event night. So thank you! Congratulations to Matt Schroeder and Kristen Hausler for winning the longest putt competition!!! Thank you to Sara and Hannah Smith who greeted you at the door, without them this event would have not have been possible and they’re a huge part of my success with RE/MAX.